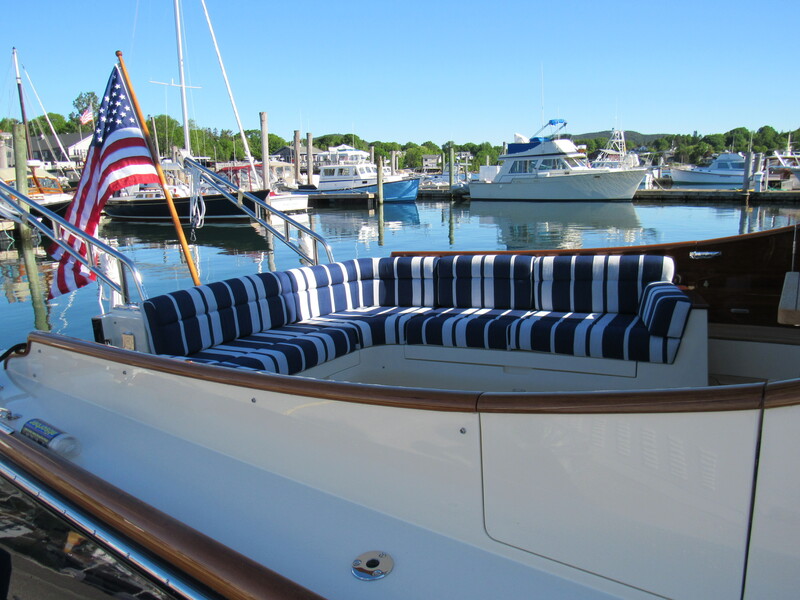 All around Acadia, from the Bar Harbor cottages that are steeped in tradition to the sleek, modern architecture of today, you can find the work of Wallace Interiors. 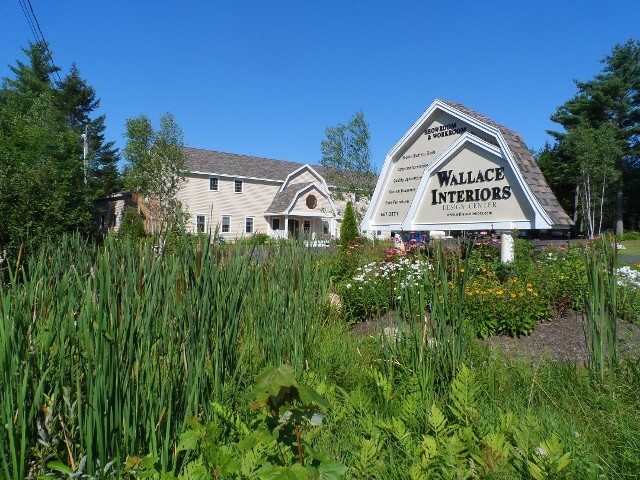 There is no one single “Look” for Wallace Interiors. Instead, we take the time to listen to you and to discover what inspires you. Traditional to transitional, contemporary to eclectic, we bring it all together to create a look and a space that is perfect for you.